There’s simply no excuse anymore. Amazon just doesn’t seem to care about Southeast Asia. Well, what else would explain the fact that it has yet to enter this particular market? It speaks volumes about the demand for Amazon products — especially in Singapore where I live — when recently even Groupon Singapore jumped onto the ship to offer the Kindle Paperwhite for sale at S$219 (US$172), a mark-up of over 40 percent on the listed price of US$119 on Amazon. The Groupon Singapore deal is now sold out. 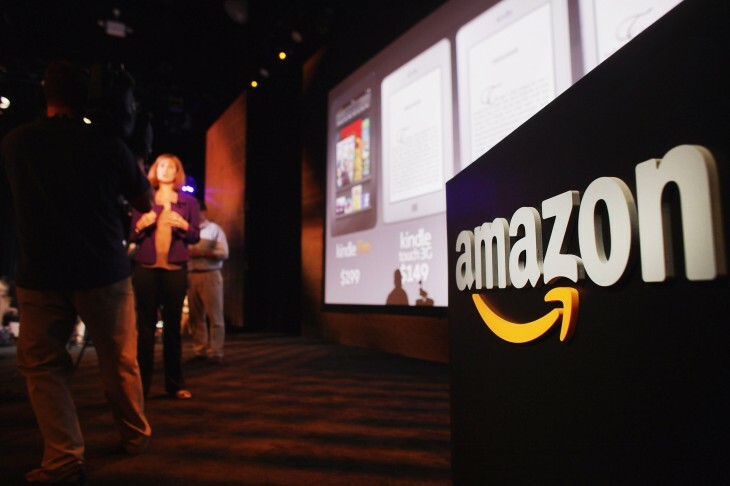 With the demand for Amazon’s Kindle products comes the natural demand for e-books. Yet, you can’t buy a book directly from Amazon in this part of the world (I know because I own an old-gen Kindle, acquired for an inflated price via a third-party retailer). It’s a hugely convoluted process that I suspect many people don’t have knowledge of — first you must register a US postal address, then top up a gift card and finally use a VPN to download the books you bought. Trying to outsmart the system this way though has its risks — Amazon may just eventually suspend your account. Yet instead of taking the (easier) way out and downloading pirated books for free, a lot of friends I’ve spoken with in Singapore actually take the effort to bypass the system so they get their hands on legal e-books. 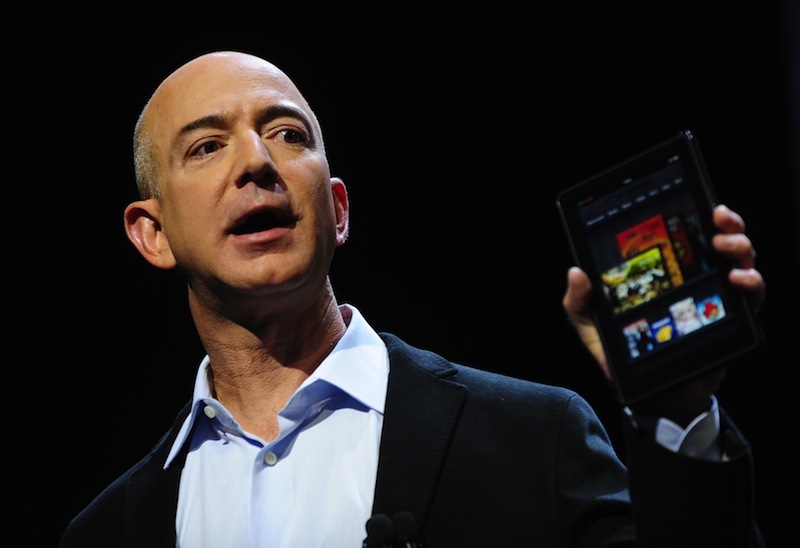 The Kindle ecosystem is just an illustration of the opportunities Amazon is missing out on in Singapore, as well as the surrounding Southeast Asian region. There is definitely demand building in the region, which was once considered a backwater for technology and mobile adoption. In the absence of Amazon, eBay and other giant US retailers in Southeast Asia, e-commerce concepts and operators have stepped in to plug the gap — and Amazon would do well to step in before all these other options are enshrined into consumers’ practices here. F-commerce, a concept that has failed to ignite in the West, is taking off in Southeast Asia — particularly in countries like Thailand, Indonesia and Vietnam. At the same time, Amazon alternatives are sprouting up in the form of e-commerce operators targeted at the region. One of the more well-known ones would be Lazada — an Amazon-like marketplace service started by German startup incubator Rocket Internet. Lazada closed a whopping $100 million round of investment in June last year, which is testimony to the high demand (and potential) of e-commerce in this region. 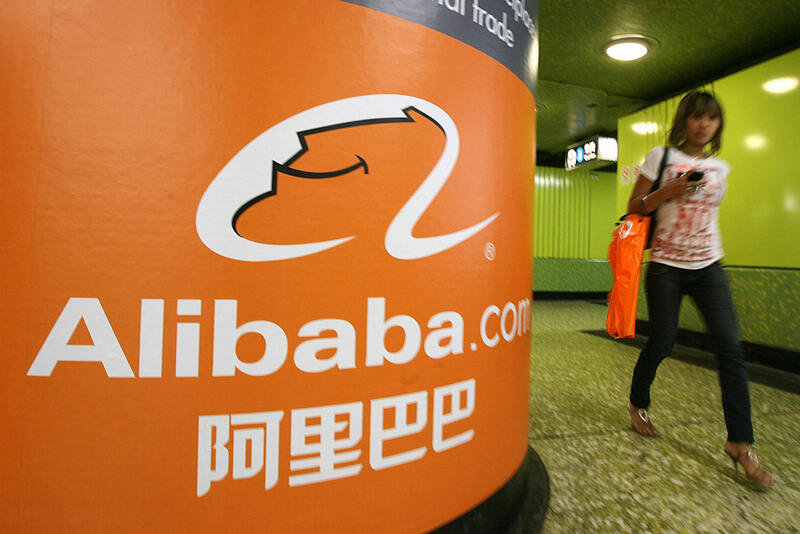 Even Chinese e-commerce giant Alibaba has jumped onto the e-commerce boat in Southeast Asia. It launched its Taobao marketplace in Singapore in September last year, creating a regional landing page for Southeast Asia, and a dual-language registration page. This came after Chinese e-commerce rival Jingdong announced a strategic partnership with IT products group iKnow to launch JD.com’s Singapore site and pick-up stations for purchases made online. Japanese e-commerce juggernaut Rakuten also officially launched in Singapore just last month. Investors have recognized too that e-commerce is the largest bottleneck in Southeast Asia. A team of seasoned entrepreneurs in Thailand, from Ardent Capital, have dedicated their resources to building aCommerce, an ambitious project to develop an end-to-end platform — including analytics and marketing services — for retailers looking to tap into the potential of Southeast Asia. It’s not like Amazon doesn’t know the importance of Asia and hasn’t successfully maneuvered challenges to set up shop in the most challenging parts of Asia — India and China. Amazon took over Joyo in 2004 to set up its seventh regional website in China. 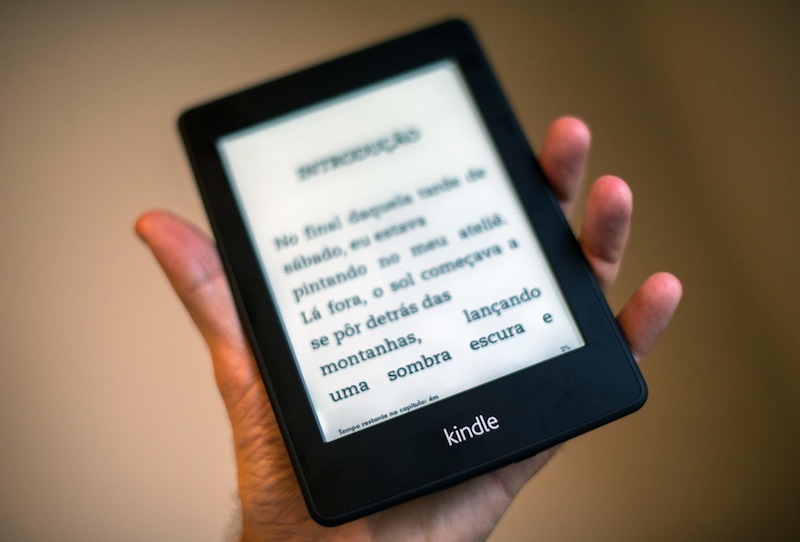 However, its Kindle launch in the country was plagued with problems, as the company sought to stave off challenges related to rampant piracy that has made Chinese consumers unused to paying for digital content. Yet Amazon went all out to tackle this issue and in June the company’s devices finally landed on China’s shores. In India, Amazon managed to overcome the hurdle of restrictions on foreign direct investment (FDI) that puts limits on selling goods direct to consumers — in June last year it launched its flagship Marketplace business in India and subsequently began listing its Kindle tablets and e-readers for sale. Amazon has also obviously taken note of Southeast Asia. In June 2013, it offered free shipping to Singapore for orders above US$125, excluding taxes — but the Kindle and its e-books were still not made available to consumers in the country. Amazon’s online retail side could do well in Asia just via offering free shipping and not having a localized platform, but the stickiness of the Kindle platform would likely give the company an advantage against its competitors — and the demand in this part of the world for an ecosystem with an e-reader and e-books is simply unmet. Furthermore, Kindle tablets are well-priced and in turn, well-positioned for the Southeast Asian market. In September 2013, the company launched 7-inch and 8.9-inch versions of the Kindle Fire HDX — with the 7-inch models starting at $229 (for 16GB) and $329 for an LTE-compatible device while the 8.9-inch variant costs upwards of $349, or $479 for the LTE-version. A GfK Asia report from July 2013 noted that the market for tablets is seeing a surge in Southeast Asia, doubling over a year to reach an estimated 6.1 million units — with three tablets bought for every four laptops sold in the region. All these factors are seemingly prepping an easy entry for Amazon into Southeast Asia — what is it waiting for? It seems like Southeast Asia’s key problem — fragmentation — could be what’s stopping Amazon from marching into the region. Conquering China and India is a no-brainer since their individual populations number more than a billion each. Southeast Asia may be huge too — with a cumulative population of over 600 million people — but it is made up of pockets of different countries, and the hassle in terms of having to set up separate logistics and deal with individual legal problems may have well put Amazon off expanding in the region. However, it can’t be denied that Amazon has a ready (and I would argue, willing) target market in Southeast Asia — and consumers would surely thank the company for stepping in to take up the herculean task of bringing its highly-demanded products and e-commerce ecosystem to the region. Amazon, Southeast Asia is simply sitting here waiting for you.